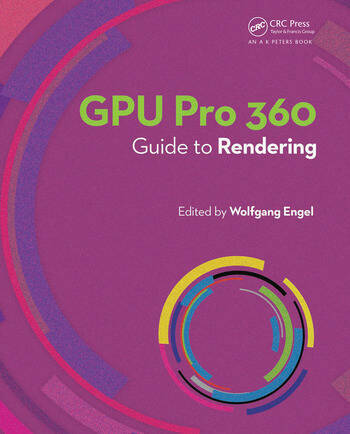 Wolfgang Engel’s GPU Pro 360 Guide to Rendering gathers all the cutting-edge information from his previous seven GPU Pro volumes into a convenient single source anthology that covers real-time rendering. 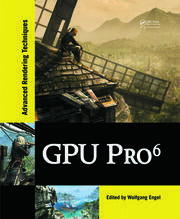 This volume is complete with 32 articles by leading programmers that focus on the ability of graphics processing units to process and generate rendering in exciting ways. 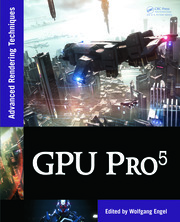 GPU Pro 360 Guide to Rendering is comprised of ready-to-use ideas and efficient procedures that can help solve many rendering programming challenges that may arise. Wolfgang Engel is the CEO of Confetti, a think tank for advanced real-time graphics for the games and movie industries. 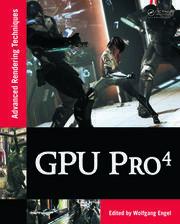 Previously he worked in Rockstar's core technology group as the lead graphics programmer.